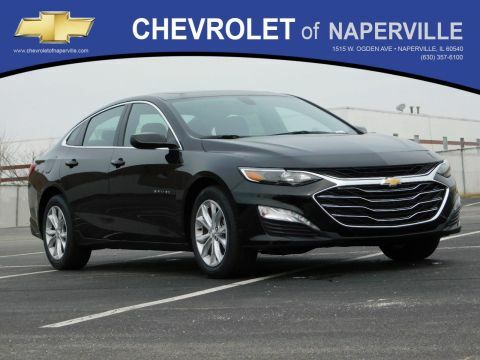 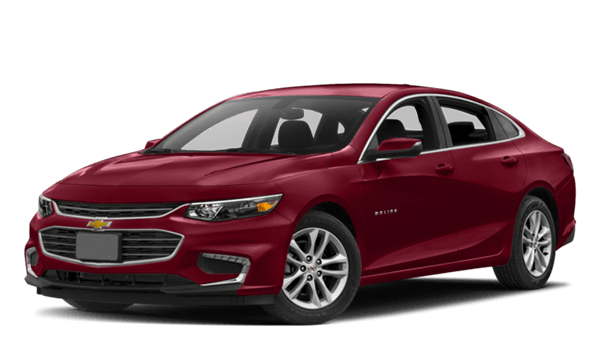 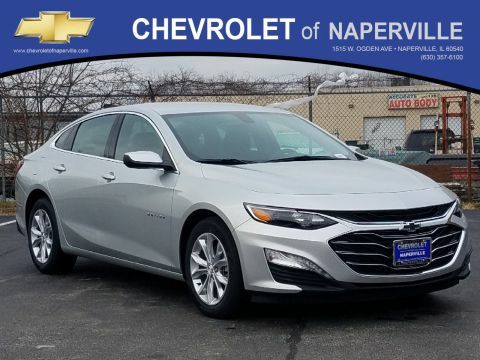 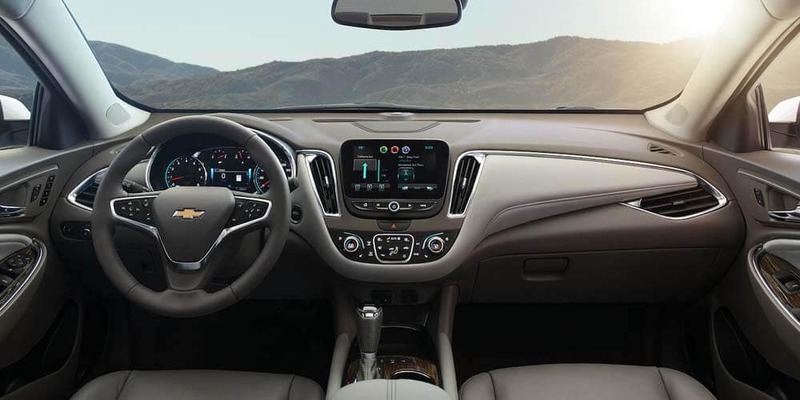 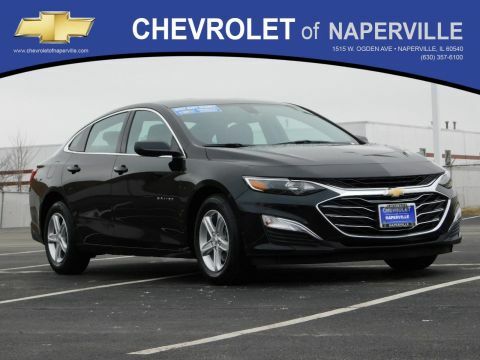 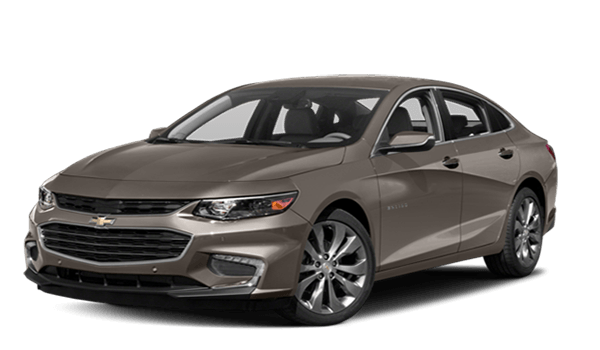 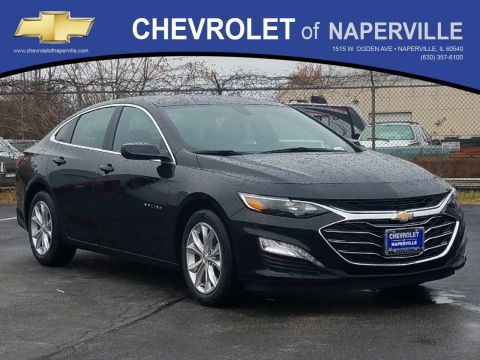 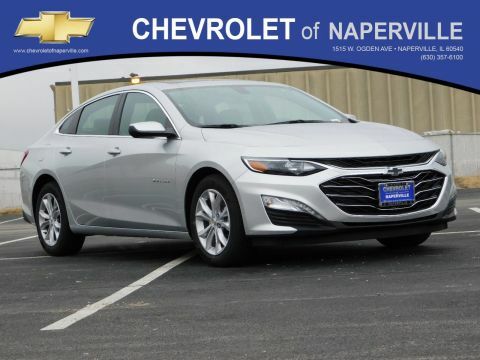 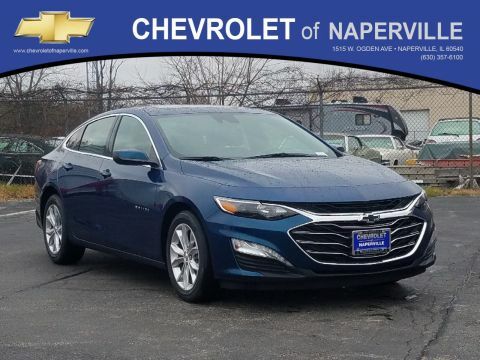 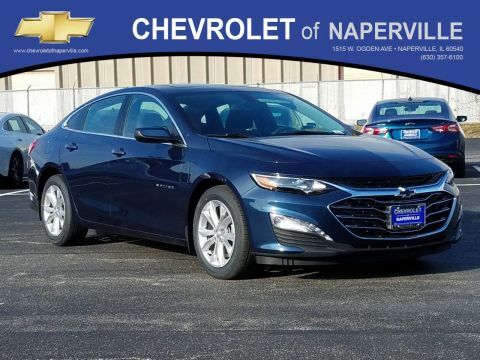 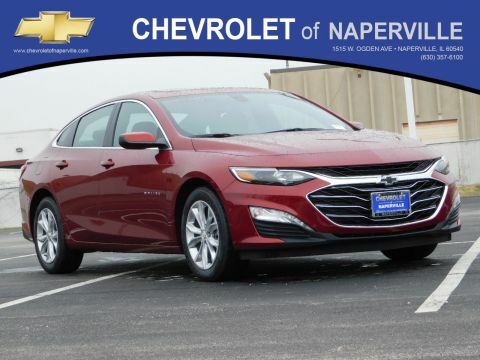 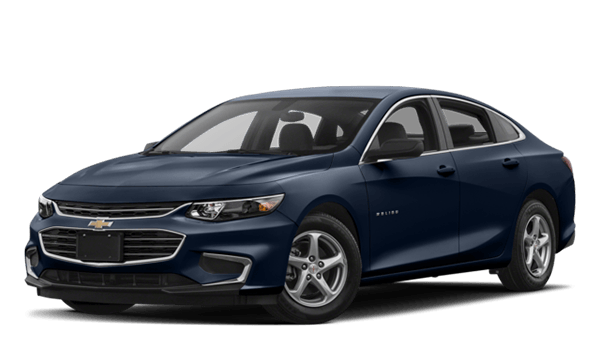 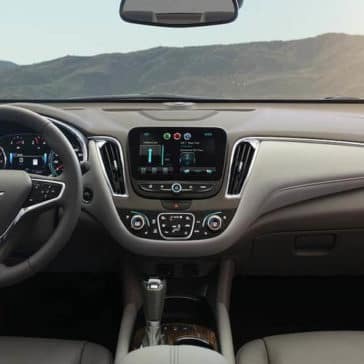 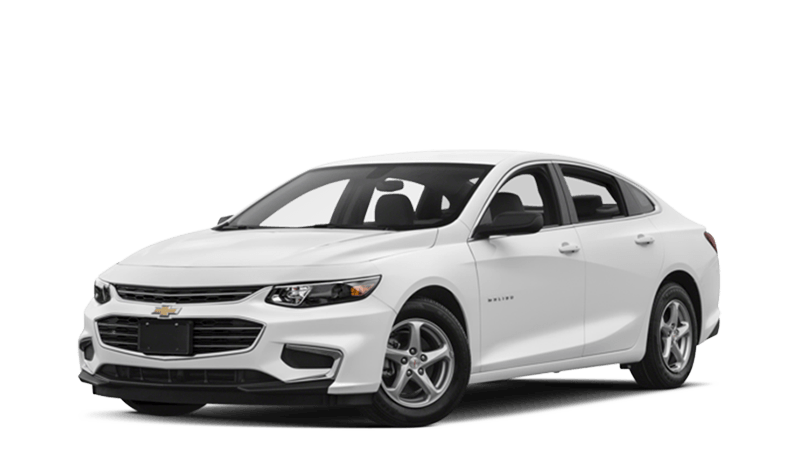 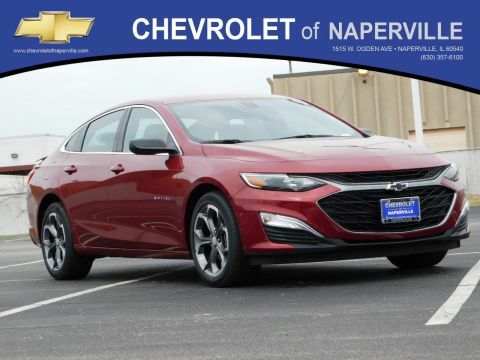 Whether it comes to style, performance, or convenience features, the 2018 Chevrolet Malibu delivers, giving drivers more of what they crave, including stunning exterior colors that reflect individual personality and flair. 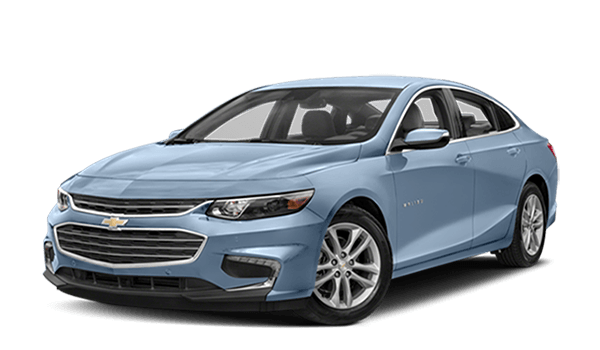 Shoppers can choose from 10 unique colors to add their own personal touch to the 2018 Chevrolet Malibu. 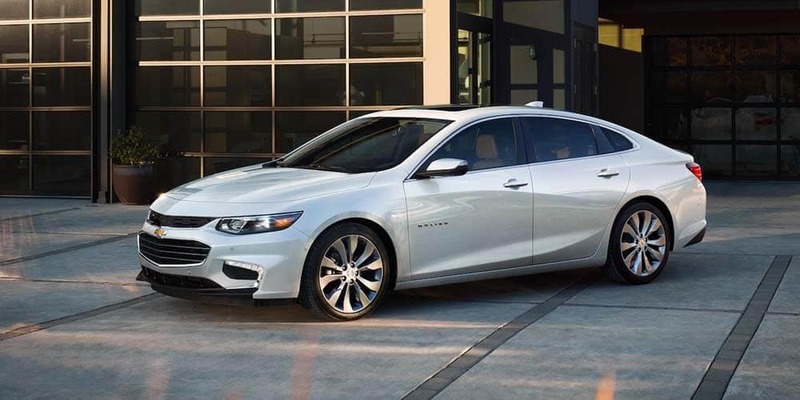 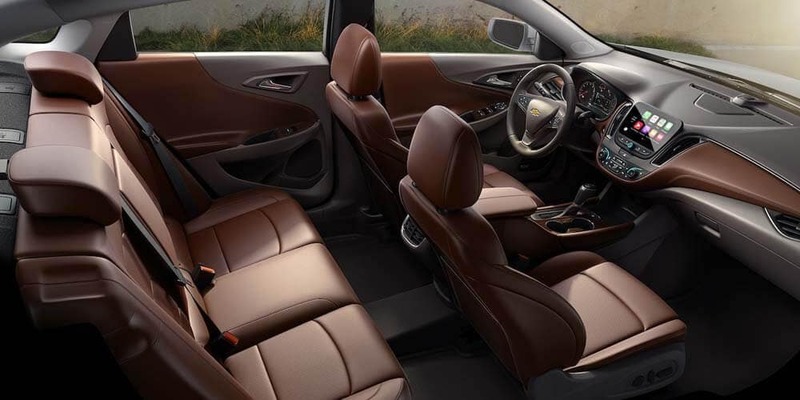 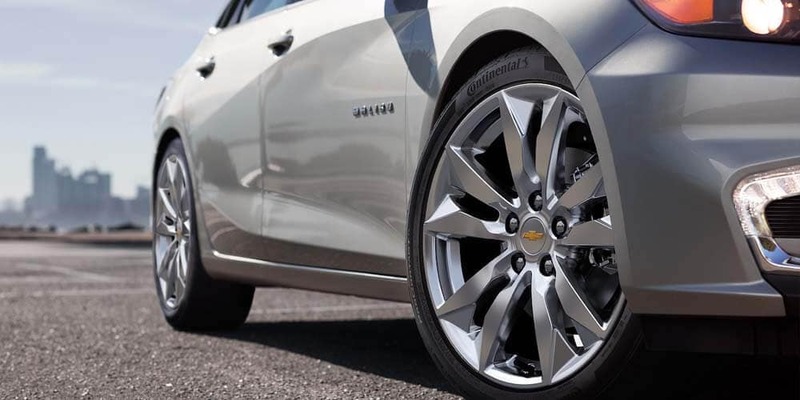 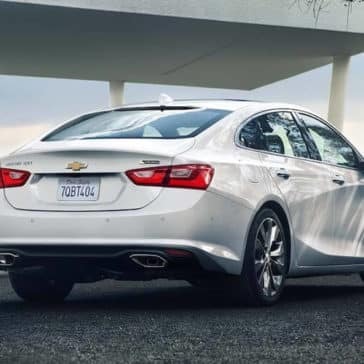 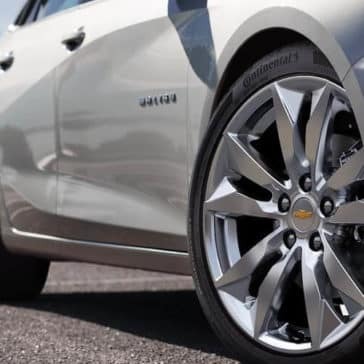 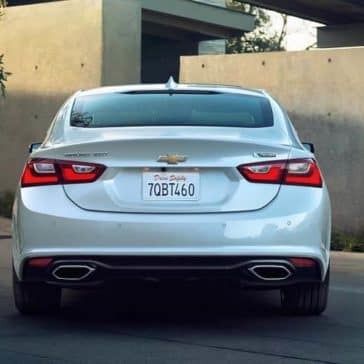 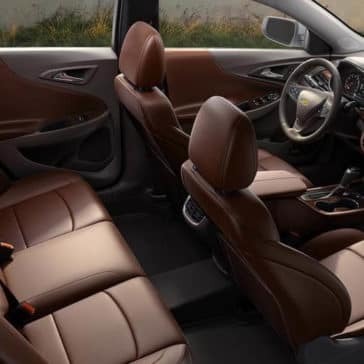 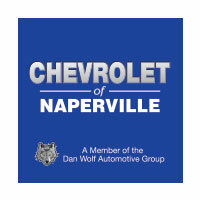 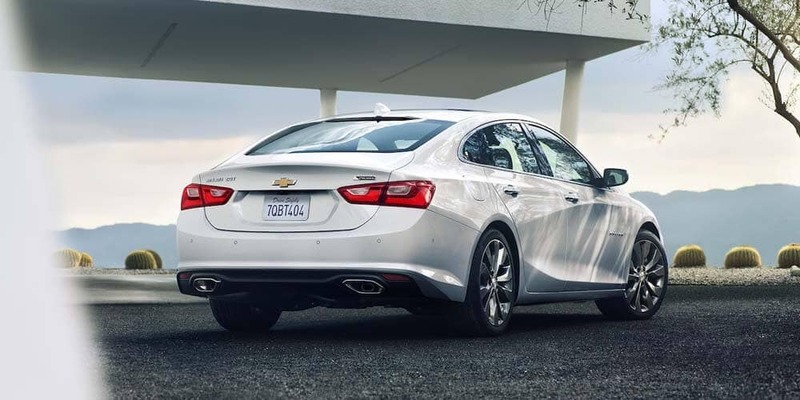 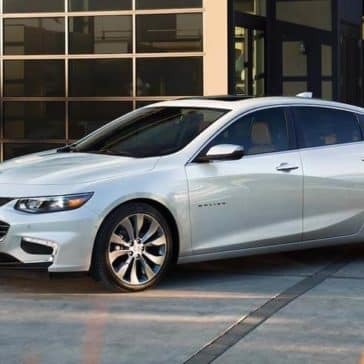 The Chevrolet Malibu offers a wide range of Malibu configurations and they’ll all save you money on fuel costs. 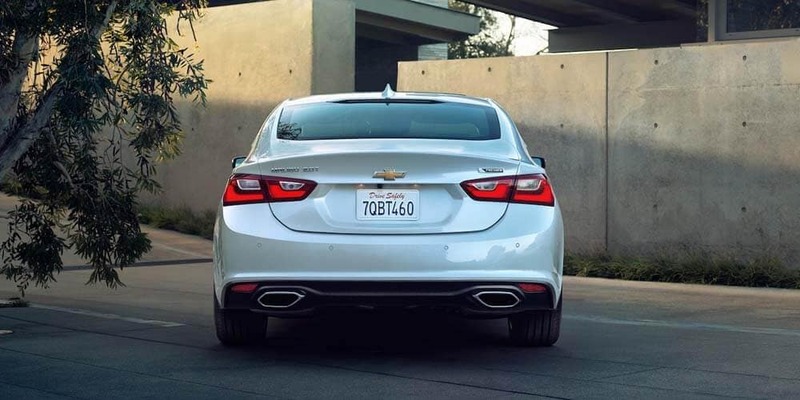 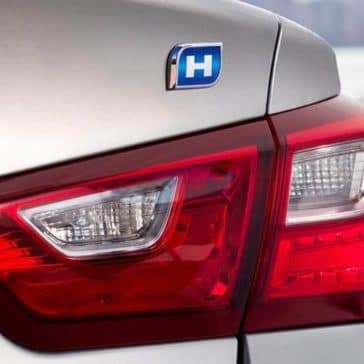 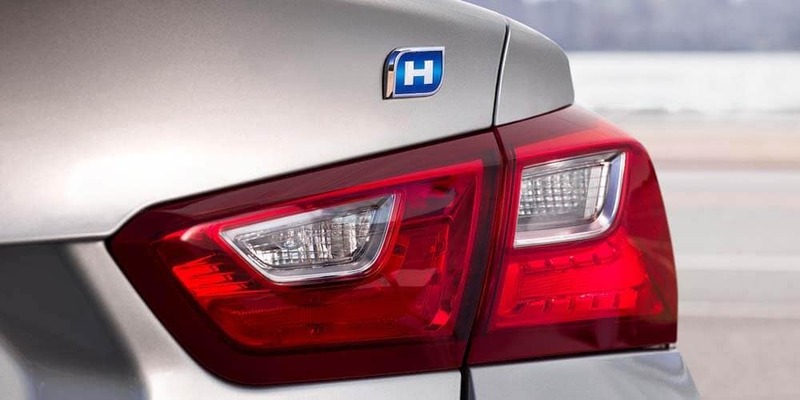 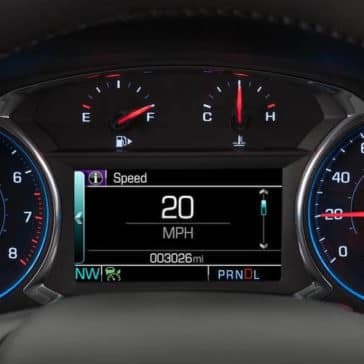 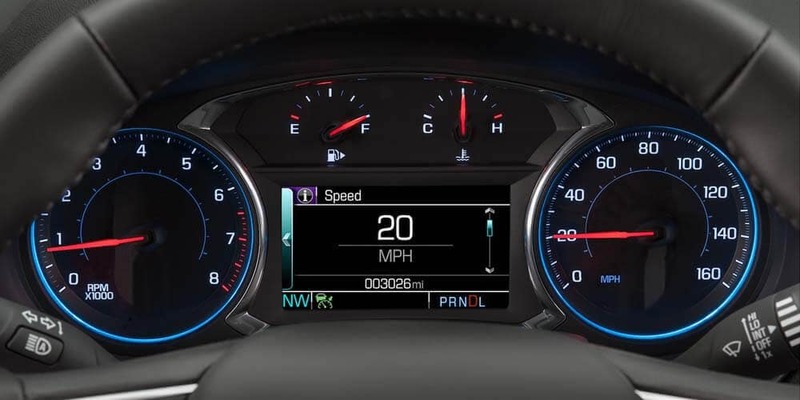 Thanks to efficiency systems found throughout the Malibu you can drive up to 559 highway miles on a tank of gas.